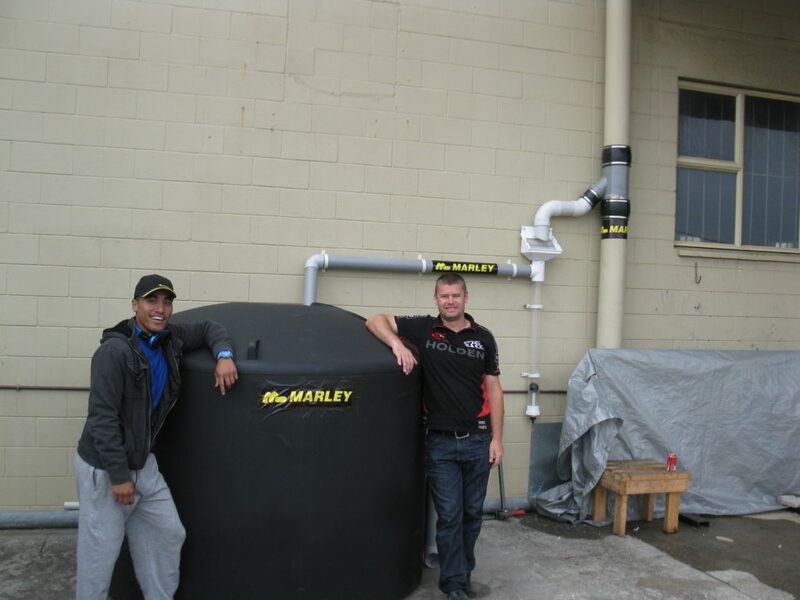 Marley provide free materials for the training of NZ’s plumbing apprentices across NZ. As a major supporter of the Plumbing Industry we feel it is our responsibility to help grow and train our trades’ people. We have supplied materials to a number of training institutions for a number of years. We supply on request a few times a year and love seeing what the apprentices come up with. 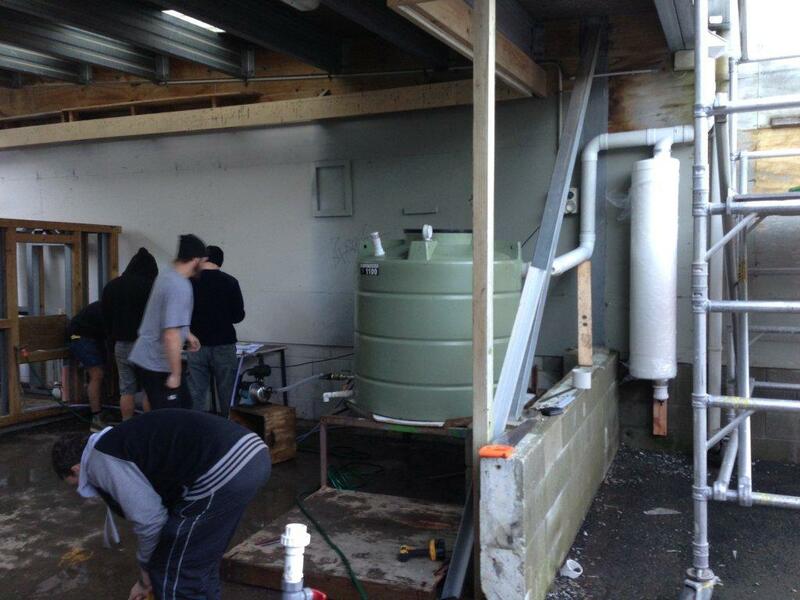 Below are a couple of photos of MIT and Weltec with their plumbing solutions!